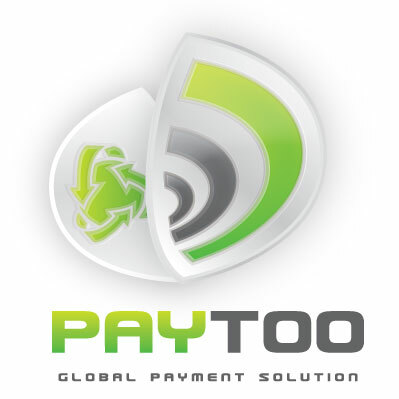 With the instant issuance of a virtual Visa card from Paytoo’s mobile wallet, banked and unbanked consumers within these countries are able to access the Paymentez System to pay for games and various other services that Paymentez plans to offer in the future. Just like with a regular physical Visa card, consumers can now load money onto their Paytoo virtual Visa cards and use it for all types of purchases through the Paymentez gateway. “At Paymentez we’re always looking for ways to help companies like Paytoo to reach and monetize the audience from Latin America. We really think this partnership will represent an important step in the Latin American way to do digital business,” said Fernando Paradiso, Business Development Manager of Paymentez. Paymentez’ technology simplifies the collection processes of online and offline micropayment for Zynga, Playfish, Sulake and their many other customers.